Search Engine Optimization (SEO) sounds a bit like rocket science. With the right combo of this widget and that module, add in time, subtract theory and maybe the equation will produce a solution better than the last. Like most technology, what was applied last year in online marketing efforts may already be outdated. Those tactics are dying a slow half-life while the competition is jumping to the top of search. With every new year, you must reevaluate your strategies without having to dedicate a good chunk of the marketing department’s change. When much of the bottom-line depends on the ability to reach more potential customers, readers and service users, it only makes sense to do everything in your power to enhance that reach. To do so, enlist the company of tried and true third party tools as well as free resources from the search engine rulers themselves, Google and Bing. Here are seven effective tactics you should explore in 2015. In a recent study, GlobalWebIndex took a sampling of 170,000 adults in 32 markets around the globe. The results show that 80 percent of adults now have a smartphone; the average time spent on a mobile device was 1.85 hours a day (over a half hour increase from 2012). As mentioned in SEO PowerSuite’s recent guide to mobile-friendly sites, for Google, nearly 50 percent of all traffic is mobile. Your mobile site, now more than ever, needs to be equal in presence, content and searchability as your desktop site. Plus, having a mobile-friendly site boosts your ranking slightly from the get-go before diving deep into updates. Double-check your mobile updates by testing through Google Webmaster Tools with Fetch as Google. Indicate to the search engine that some of the URLs on your site can be served up on the mobile. This requires a special string of syntax and staying on top of the Mobile Sitemap protocol paired with specified tagging and further namespace requirements. Following the Sitemap updates, send this to Google. Better yet, adopt a responsive Web design to compress the time and effort spent on optimizing variations on the same information. However, if you do not have the time or money for a complete web redesign from the way your site was set up, it may be best to to build a separate mobile webpage and implement a strong SEO strategy from the beginning. SEO has evolved over the years to consider more than just singular keywords. Take the yesteryear approach to applicable words and add in the users’ intent behind the search. Ranking the appropriate keywords can be the dealbreaker for top of search placement. So, how do you know what verbiage will actually work? You likely have your mainstays but there may be powerful keyword phrases you are missing out on. Knowing the actual prospective data can help position keywords from the beginning while removing much of the guesswork. Cue up a tool such as Rank Tracker and the feature “Suggest Keywords” to can cut down on hours of work by easily aggregating information from 17 keyword suggestion platforms. Because each keyword you choose requires a significant amount of effort – page updates, content creation, text anchoring – invest time and money in what matters. Review the keyword difficulty scores within Rank Tracker to prioritize your strategy based on difficulty. Begin with keywords that are low on the difficulty scale and invest in them to draw in a level quick earnings. You can also use this tool to run de-personalized, objective results cutting out the complications of IP address location when reviewing SEO analytics on other platforms. 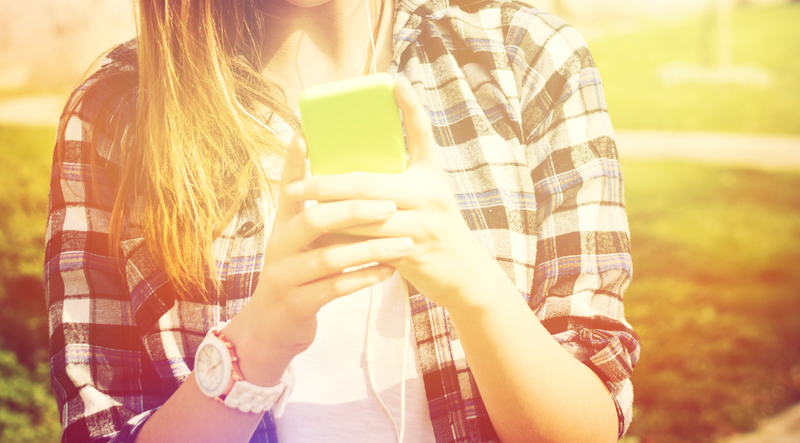 Your mobile audience may be looking for different content that the general desktop audience. 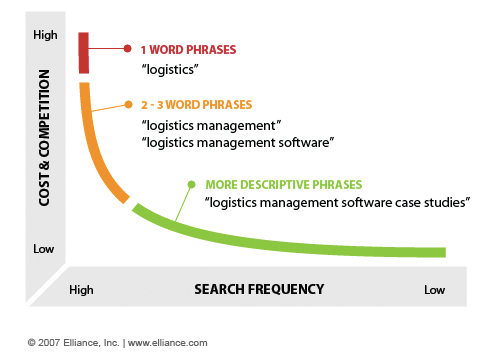 Plan your keyword strategy for both with precedent-set statistics and a gaze into the future of how certain phrases may perform. Use Google’s Keyword Planner to help plan out an accurate budget by reviewing bids for your driving force keywords. Search your company on a variety of browsers in a variety of locations. Note if your active social media pages – Facebook, Pinterest, Twitter – come up. Maintaining and growing a social media presence can envelope the main page nicely in rank. Optimally, your webpage would pull up first, but following should be social media channels emblazoned with up-to-date content and an engaged community. Then, if the user does not click to your webpage first, at least they are greeted with the essence of your brand; it is here they are invited into your brand which is a invaluable positioning technique. Analytics not looking so great lately? Thankfully, from an SEO perspective, having a dynamic, robust presence is valued – not the engagement (likes, shares, retweets) of the content. If you have inactive pages or duplicate accounts both attributed to your brand, kill off the ones you are not using. You want to filter the user into the content you want them to see without the opportunity for disillusionment and confusion of inactivity and old content. Left that Google+ page to die in the desert of inactive social media accounts to focus on the others? Consider part of the daily posting mix. Because it is Google’s social network child, it will have preferential treatment regardless in search. A website audit can take days of scrolling, notating and using different tools. Even if you consider your website clean and streamlined, it does not hurt to run a program like WebSite Auditor. The program is free unless there is a need for upgraded versions with features such as published, deliverable client reports. You can run through a list of on-site and on-page checks and balances focusing on categories like redirect issues, meta tags, homepage content and encoding issues. Cutting down on these performance-inhibiting problems within individual pages in one swoop is an invaluable asset to higher SEO for the entire site. WebSite Auditor also checks the integrity of the site’s URLs and links, such as data-based dynamic URLs that are too long and lacking in SEO-supporting keywords. 404 errors and broken links can damage search rankings, so identify these and fix as soon as possible. Word to the wise: before making any changes compile your suggestions and send them to your webmaster to avoid adding complications and issues by changing URLs. SEO will assist in the bigger marketing picture. It can be easy when diving into data and analytics to nitpick individual page issues, each blog post and every page subhead for perfection. Take a step back. It’s impossible to monitor these details for every post you create and track daily performances. Instead, think about what SEO optimization tools and fixes will assist you. Narrow down three SEO goals you can tackle and make changes thereafter as necessary, then move on to the next goal. Consider why people search for anything online. Who are your customers and what do they want with your product? Say you are in the organic juice business. Searches for “weeklong organic green juice cleanse” may be a term lesser in overall search volume but greater in sales for your product if you can rank high through strategic SEO with this phrasing. At that point the client knows what they want (and are likely willing to pay for it). You’ll still want to strive for the short golden keywords, such as “green juice,” but knowing how your customers interact with the product can increase sales volume with proper targeting. Unique “long tail” searches comprise the majority of the world’s searches, so pay attention to what you can optimize on this end. One tactic that has not shifted in the wide world of SEO is inbound links back to your site. This aids in creating the golden twins of referral traffic and increase SEO. To acquire these priceless links from top quality sources you need to be bold. Actively pitch your products and services to journalists who write about your industry. Keep it simple and explain the value of why people need to know about your brand. Run searches with adverbs such as “best of” and “top 10” to see if your competitors are listed. If you believe your business can offer true value to these journalists or their readers, then formulate a pitch to try to get traffic back to your site. Don’t just ask for links, earn them. Produce valuable content related to your industry with keywords used appropriately and tagged efficiently on your webpage to establish the brand as an expert in the field. This post has been brought to you by SEO PowerSuite: all the SEO tools you'll ever need under one roof.